Our Professional Hire department offers specialist hire of quality professional instruments for individual artists, orchestras and bands. 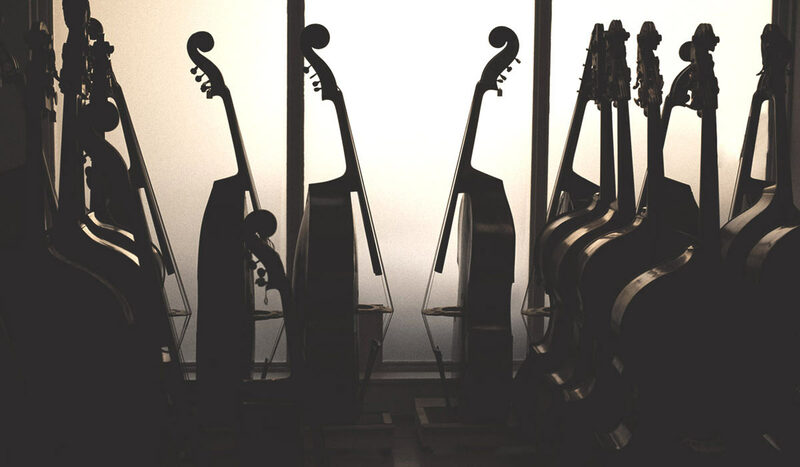 From a violin or cello for a pop session to a ten strong section of basses for the BBC Prom, we have supplied instruments for hundreds of recordings, concerts and tours. View our Customer Wall for just some of the people we have worked with. We have specialist flight cases for bass, cello, viola and violin available for hire including Stevensons for double basses, Hiscox and Gewa for cellos and an assortment of viola and violin cases. We will have something to suit your travelling need. We also offer a delivery and collection service. Please contact us for a quote. Complete the Professional Hire Proforma and return it to us for a quote. Give us a ring and speak to our friendly staff Contact us. Having used Thwaites For over 15 years I have had nothing but speedy quotes, full descriptions and competitive hire costs. With prompt delivery and all hires of the highest quality I would highly recommend Thwaites for hire, for a fuss free, high end product hire. Also the friendly expert advice from Bill is second to none.